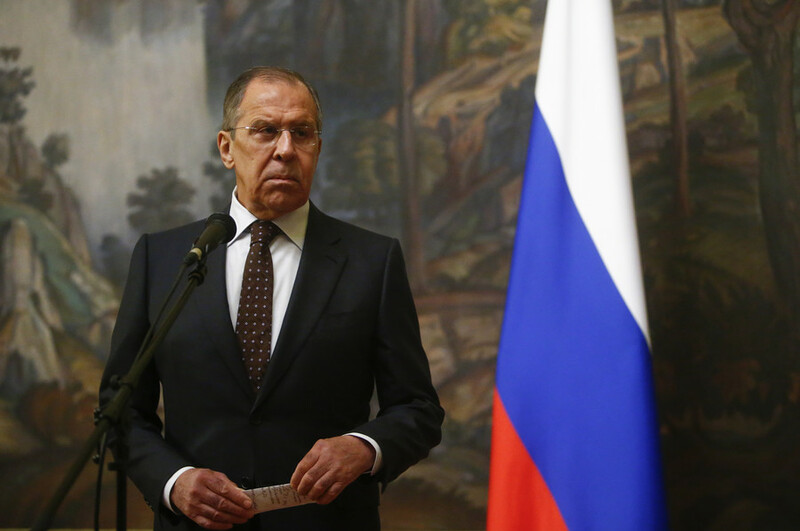 Get news and updates on Russian diplomat and current foreign minister, Sergey Lavrov. From 1994 to 2004, Lavrov served as permanent representative of Russia to the UN. Lavrov’s career has been successful since Soviet times. Find news and information on RT about Sergey Lavrov’s background, as well as his early and current career. Lavrov has taken part in many international negotiations on the most urgent problems, including the 2014 crisis in Ukraine, Syria crisis, North Korea crisis, and so on. Don’t miss breaking news and updates on Sergey Lavrov’s activities, work, and meetings with other politicians. Ahead of bilateral talks in Moscow, Karin Kneissl has recalled having smoked a cigarette together with her Russian counterpart Sergey Lavrov, saying she smokes rarely, only when feeling especially comfortable. 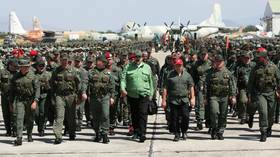 John Bolton’s “arrogant” use of the term Monroe Doctrine in relation to Venezuela is an insult to the entirety of Latin America as it effectively reduces it to being a US backyard, Russia’s Sergey Lavrov has said.